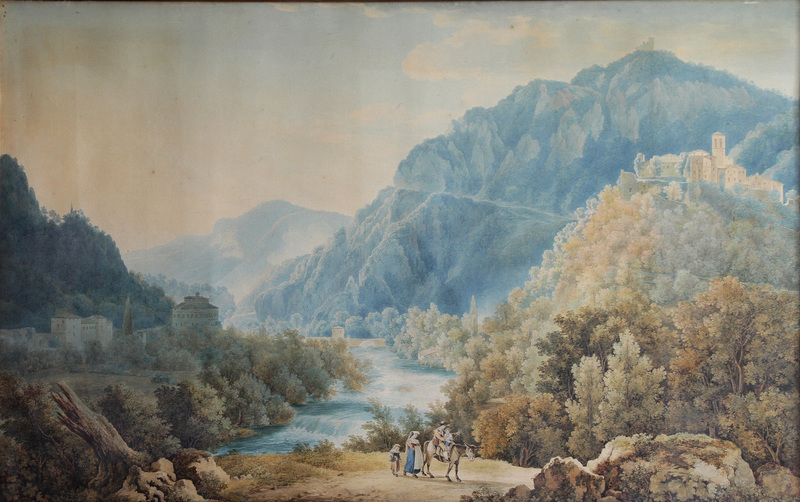 While carrying out its institutional activity the CARIT Foundation of Terni and Narni has acquired an interesting artistic heritage. 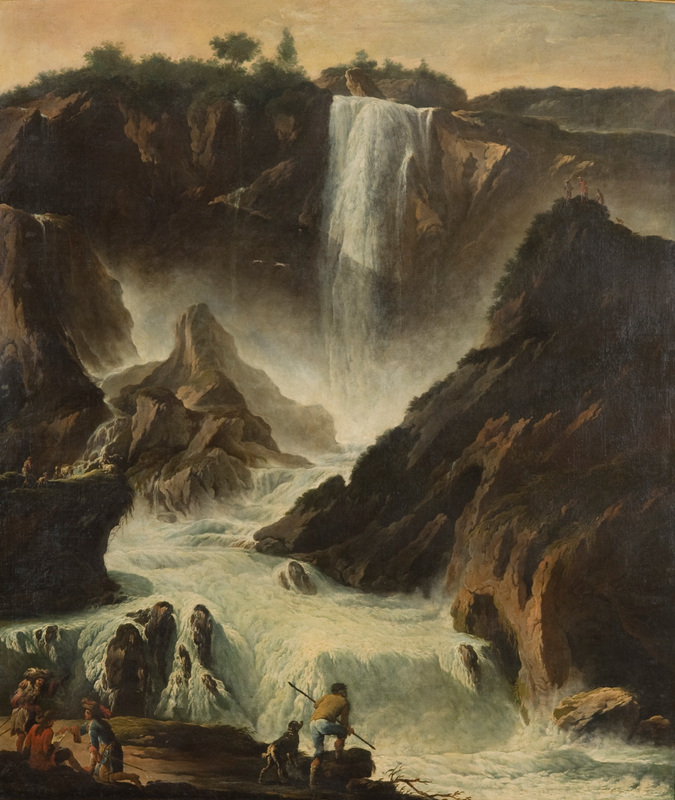 These are works of art bought on the international antique market, or in some cases works from private collections, saved from dispersion and made available to the community. 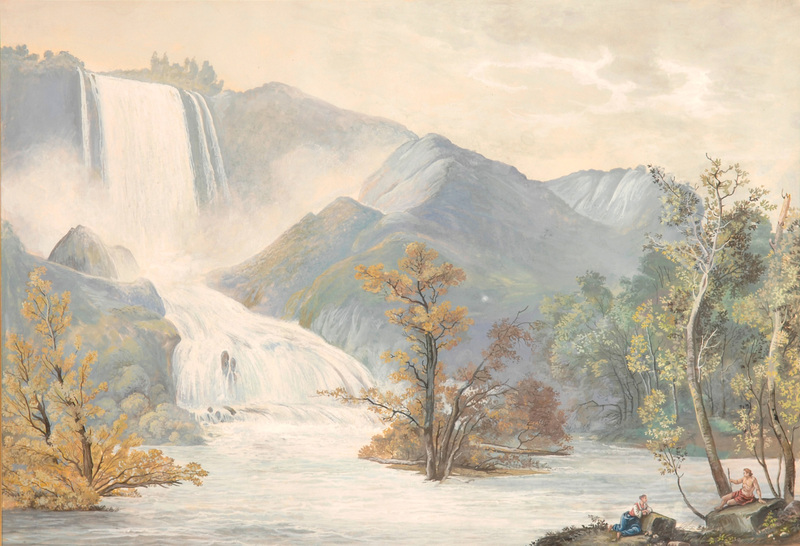 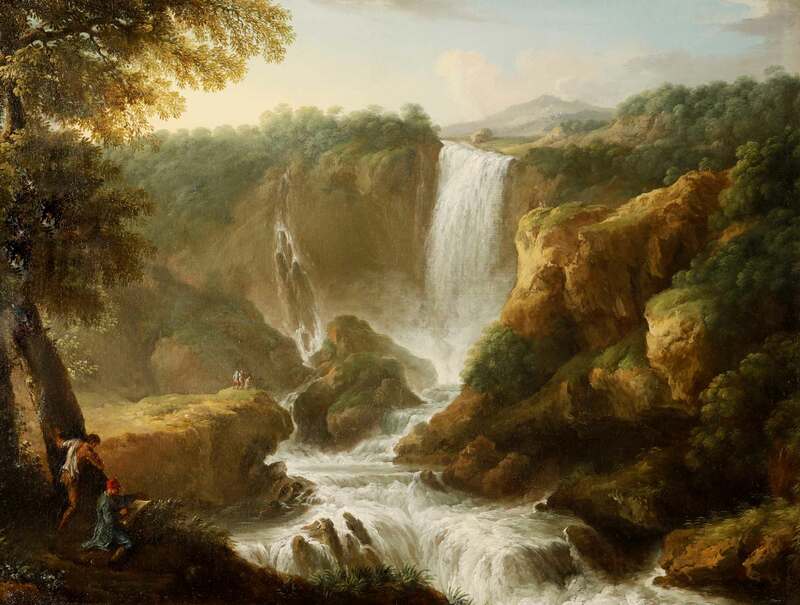 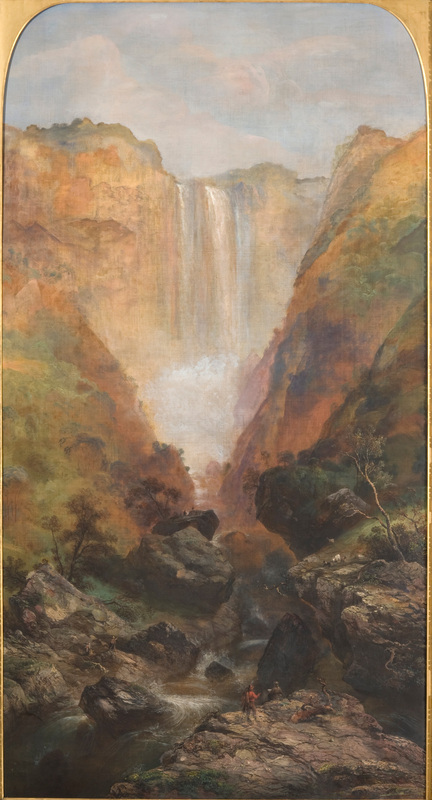 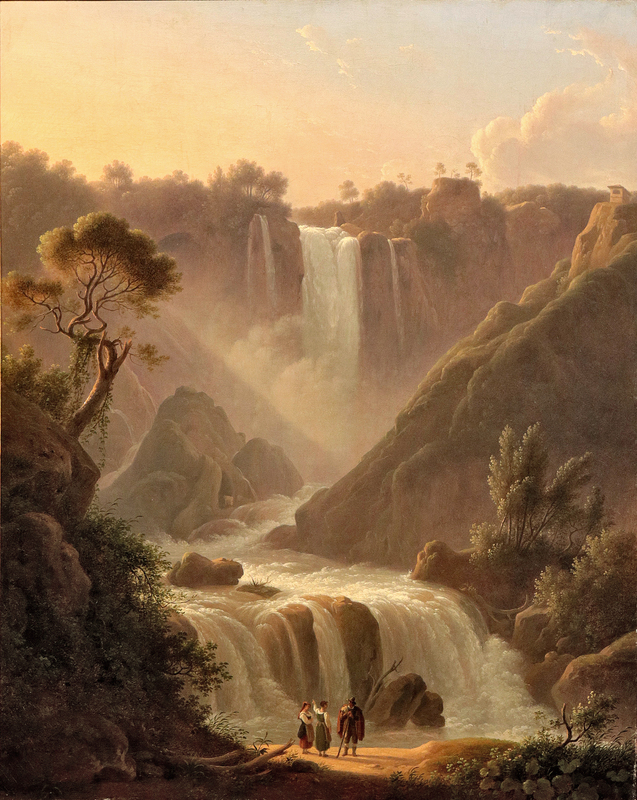 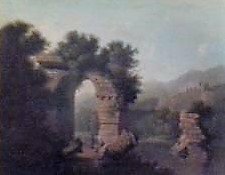 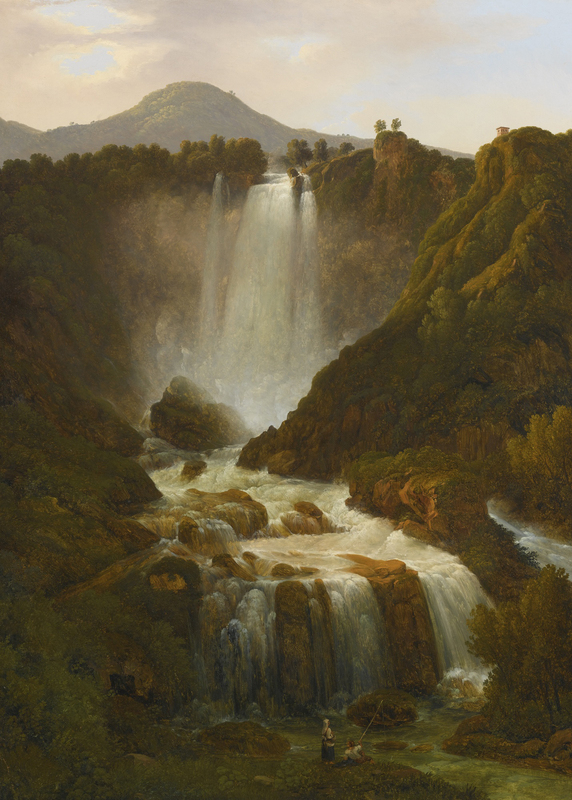 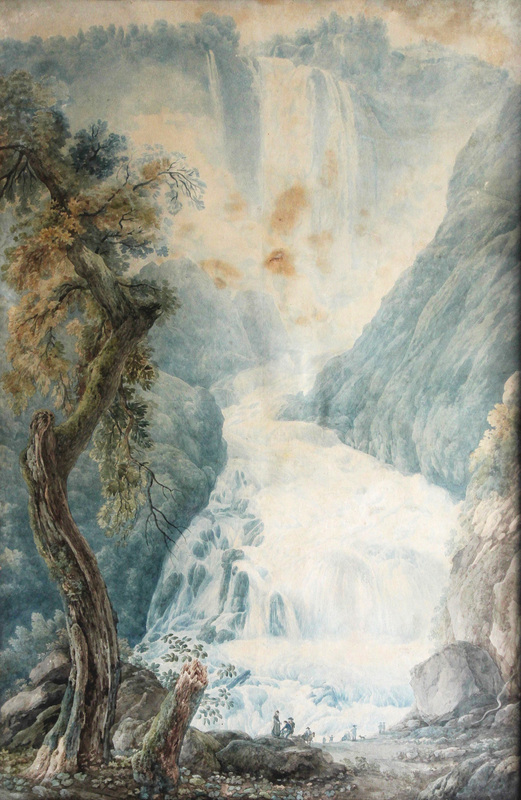 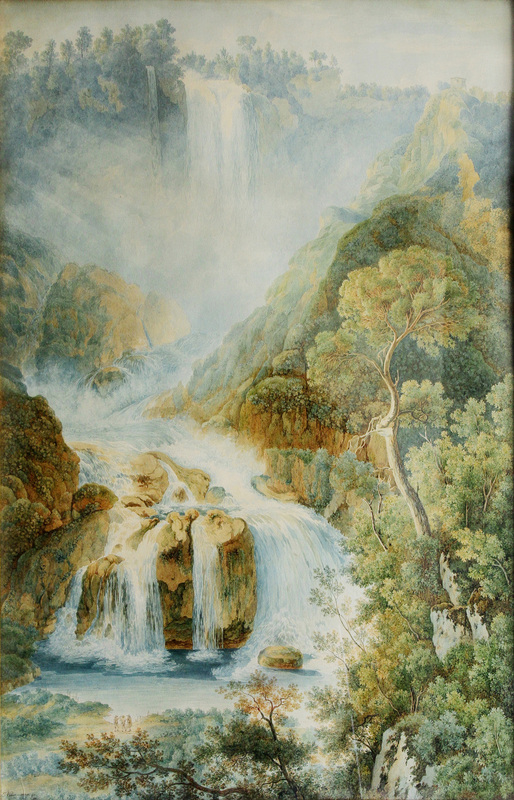 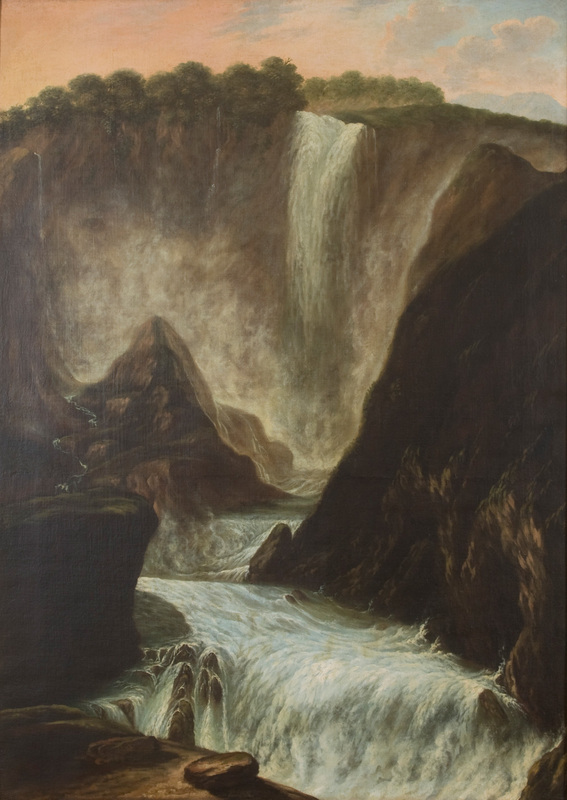 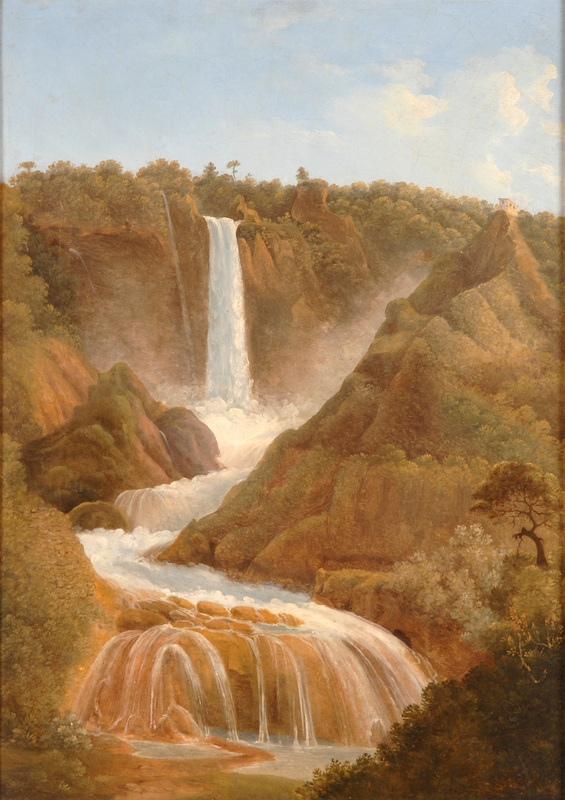 The Art Collection of the CARIT Foundation features a group of 12 paintings executed between the 18th and 19th centuries, which represent the salient sights of the valley of Terni, in particular Marmore Waterfalls, a subject favoured by the artists who travelled through this area. 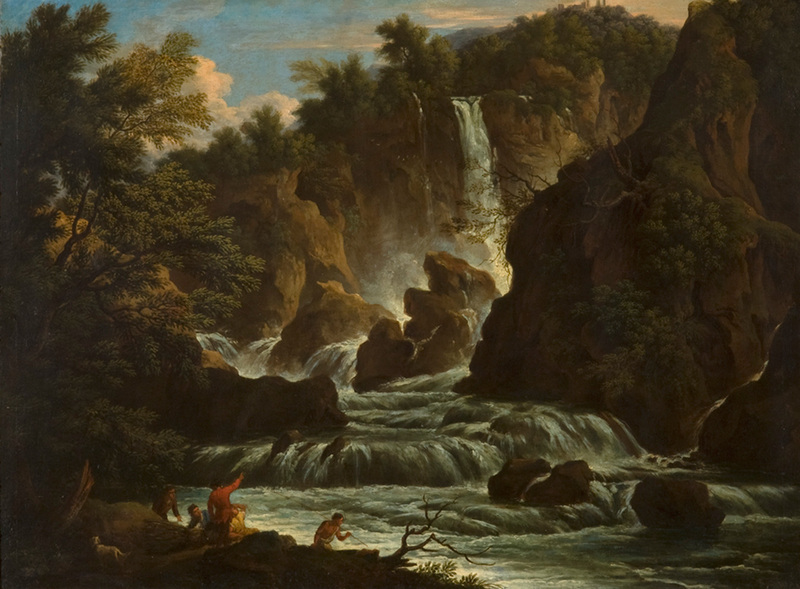 This is the only systematic and coherent collection present in Italy dedicated to this theme. 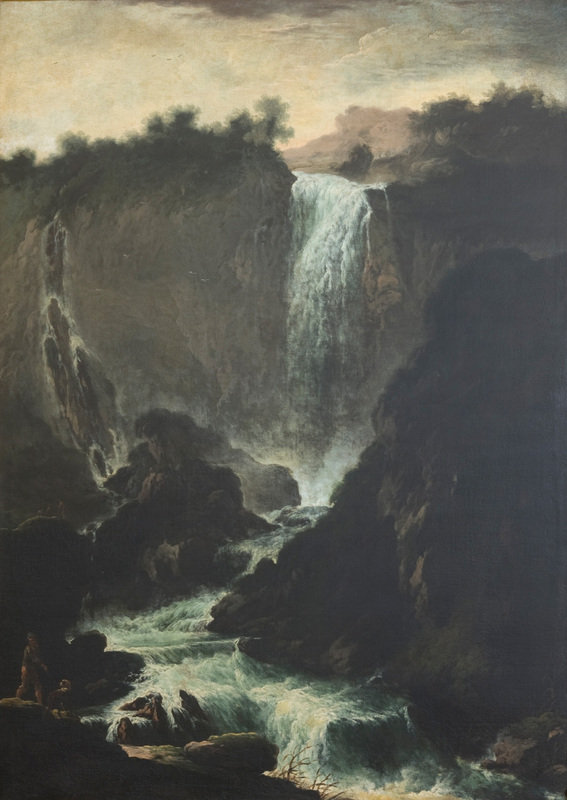 The Foundation intends to increase its collection with new purchases. 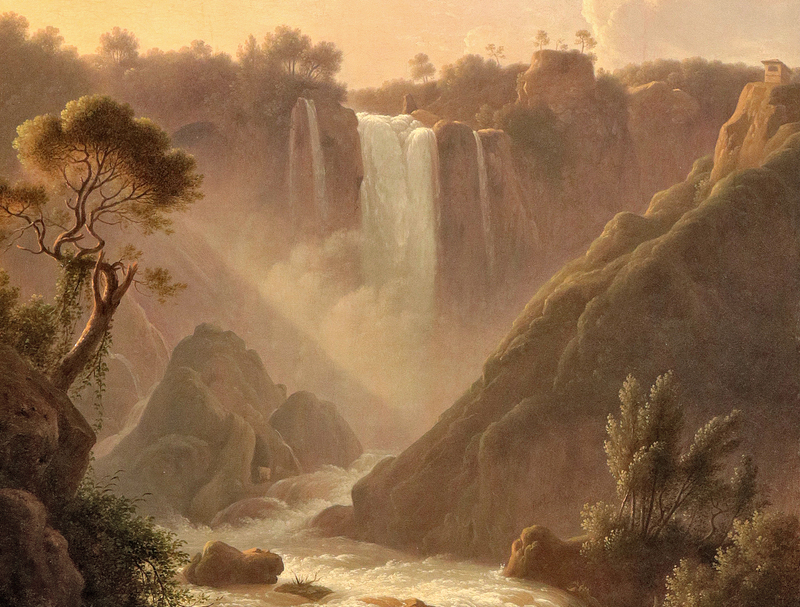 The photo gallery presents these works with high resolution images and the possibility of zooming.